Olaplex can give you back the hair you had in your 20s? An end to bad hair days for ever? That’s the promise of a new salon treatment that claims to repair even the most bleached and frazzled locks and restore them to their former glory. 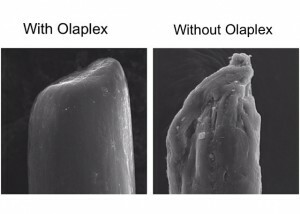 Olaplex, developed in the U.S. and launched to great acclaim there at the end of last year – everyone from top hairdressers to the likes of Jennifer Lopez and Gwyneth Paltrow is said to be a fan – hit the UK this summer and is being hailed as the ‘Holy Grail’ of hair treatments. The three-step programme works by repairing bonds within the hair shaft, known as disulphide bonds. These are broken during the process of hair colouring and heating, resulting in hair that is weakened and damaged. Repairing the bonds improves the condition and texture of the hair. Here’s a secret! The Tangle Teezer Compact Styler is the fastest backbrush around. Add some oomph to your hair as fast as you can say, “stick ‘em up…HIGH!” It’s great for back-brushing and producing height at the crown, Plus, it fits in your purse—so there’s no excuse to ever be without it. To use simply backbrush the hair from the roots to give added height, the brush is super gentle and teased hair can easily be brushed out. Back-brush faster, eliminate tangles.. 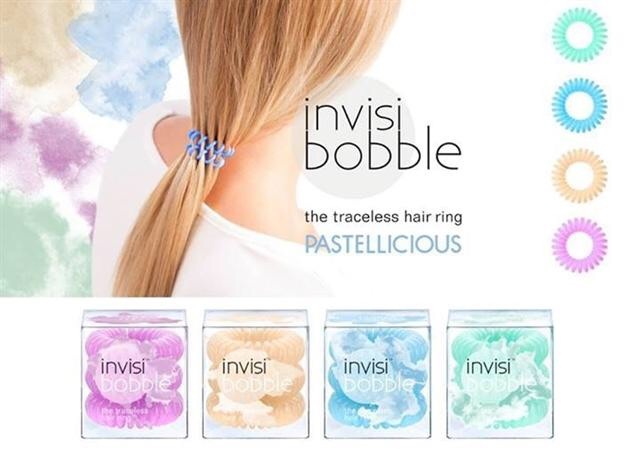 The invisibobble is worn with minimal pressure around the ponytail while still sitting firmly in the hair. This allows it to be worn throughout the day, regardless of whether one is working out at the gym, in the water, taking a nap, at the office, going out or simply relaxing at home. Additionally it can be worn as a stylish bracelet and gives you countless new opportunities to create new updos. Each pack contains 3 Hair Rings. 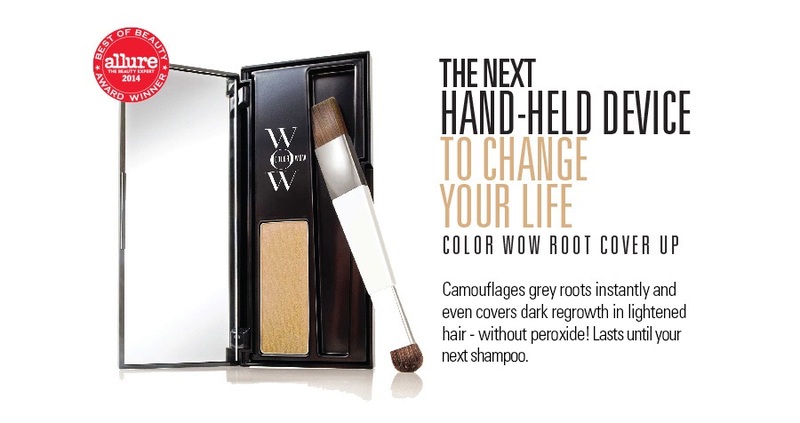 This unique, professional powder compound adheres to hair without being sticky or oily and without dulling or looking dry. A water-resistant formula means the results last from shampoo to shampoo, but you can swim, sweat and sleep and the powder will stay in place. Plus, each shade contains a variety of pigments and reflective particles to ensure a natural match with many different hair colours. 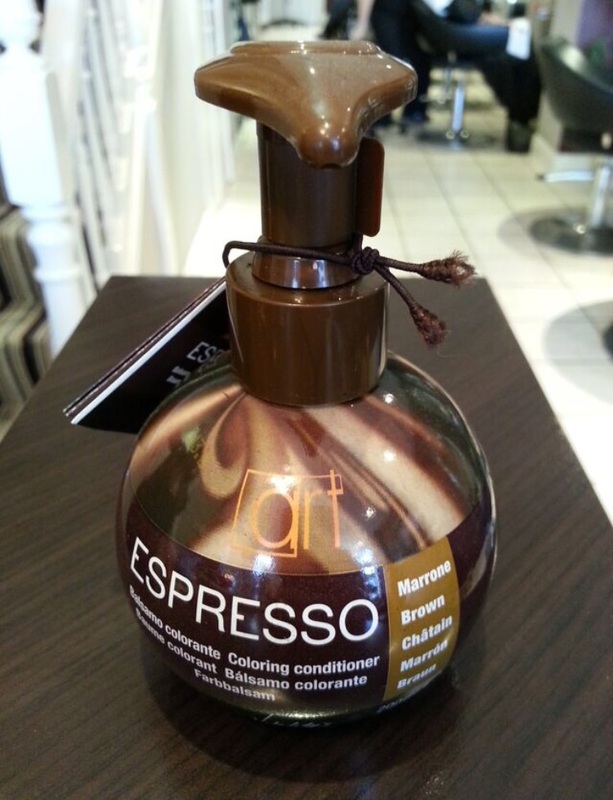 Back in stock, Espresso keratin colour refresher conditioning treatment, colours available: BROWN, LATTE, RED, VOILET, PLATINUM & PLATINUM BLONDE. Protect your hair colour with Keratherapy Color protect shampoo. Gluten Free, Sulphate Free and Sodium Chloride Free. Created to extend the life of colour-treated and highlighted hair. Gently removes residue build up that causes hair to become dull and lifeless. Protects hair colour from harmful UV rays and other environmental damage. Moroccanoil Hair Brush is constructed from high quality materials with ionic properties, ensuring a strong and durable brush that enhances the blow-drying experience. Ceramic retains and evenly distributes heat, while ions found within the brush bristles repel water, reducing the total drying time. Moroccanoil Hair Brush uses ionic technology to smooth the cuticle of each strand, resulting in shiny, healthy hair. Now in Stock..
Now in stock Tangle Teezer brand new paddle hairbrush. For all hair types the innovative teeth allows for free-flow tension so there’s no pulling and tugging. Excess moisture is removed from the hair shaft to guarantee a quicker blow-dry. Your style is left voluminous and shiny with reduced frizz. You’ll be blown away by the results! Also known as the four-week blowdry, this newly launched treatment uses silk proteins, amino acids and fruit extracts to give hair a shot of hydration and shine. The hair is washed twice with Clean Start shampoo to remove toxins and product build up and after a towel dry, the keratherapy Express treatment is misted through and then combed into the desired style. Ten minutes later and the hair is blow-dried, before it is finished with a titanium Keratherapy flat iron to activate the product and seal it in. After-care with the Keratin shampoo, conditioner and serum is recommended to keep hair fuzz free and soft. Our verdict? It really helped to dull the brassy, post-holiday highlights and hair felt super soft afterwards without looking limp, and unlike other treatments that can take up to three hours, we were in and out in an hour. (60 euro). Remove Chlorine, Copper and other minerals caused by hard water…..